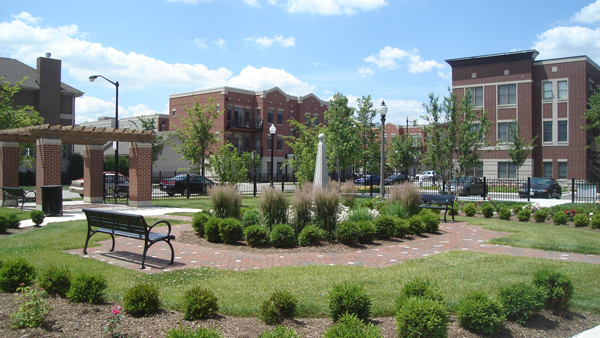 We have created site and landscape designs for municipal buildings, city and national parks, shorelines, streetscapes, universities, commercial and residential developments, and public transportation facilities. Working with grammar and high schools, colleges and universities, we have designed campus parks, landscape educational features, recreational facilities, playgrounds, plazas, gardens and site plantings. We incorporate sustainable design and LEED features in to our projects via Stormwater best management practices including green roofs, permeable paving, bio-swales, and rain gardens. Our projects reflect our extensive knowledge of native and adapted plants, and our experience in the restoration and management of natural areas, and shoreline stabilization.